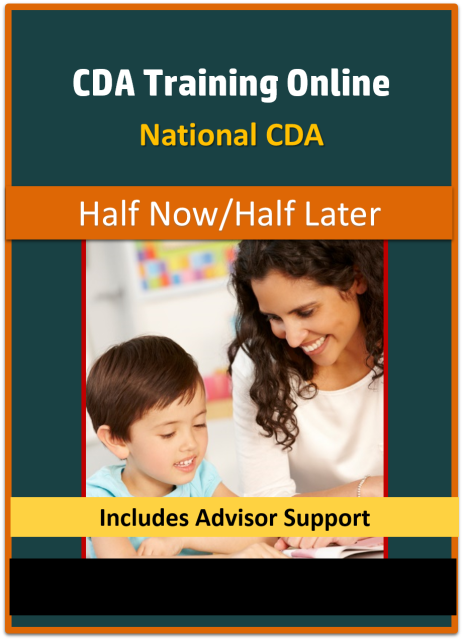 The 120 hours of CDA training meets the educational requirements to apply for the National Child Development Associate Credential. 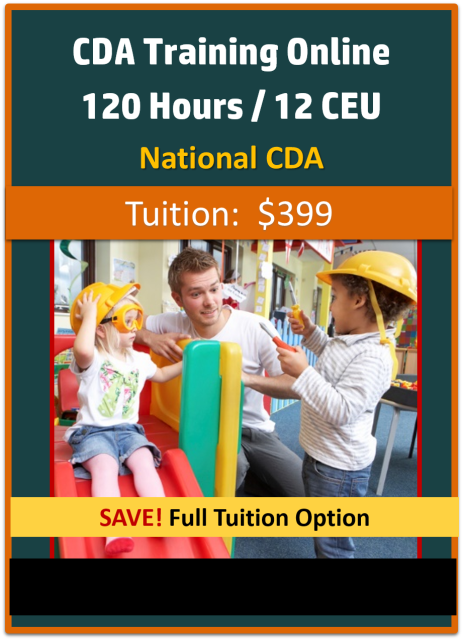 ​The 120 hours of CDA training meets the educational requirements to apply for the National CDA Credential. 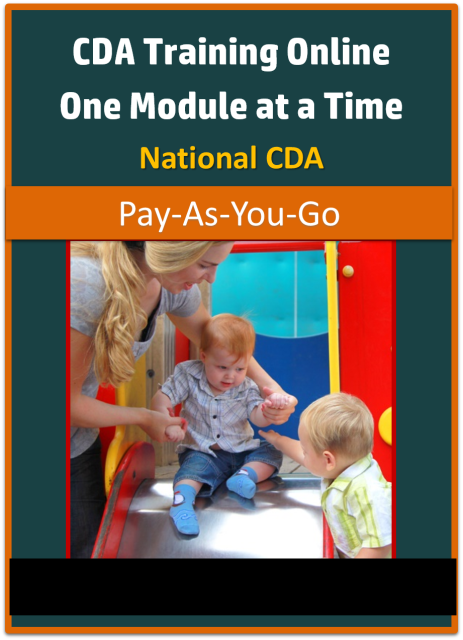 The CDA Credential is the SAME for ALL states, including the state where you live.